We offer a little something different for varying needs and budgets! Don't see exactly what you are looking for? Ask me! 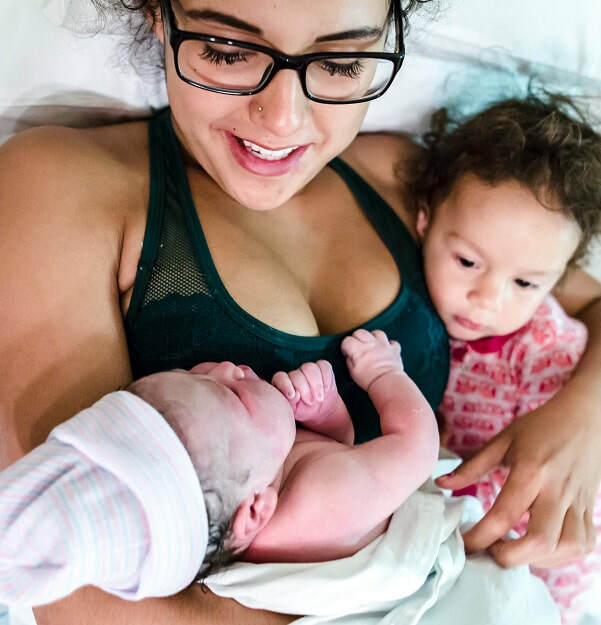 This luxurious package offers a unique approach to doula support that includes the standard offered package, along with private prenatal education classes. Love the Bump's most popular doula package! 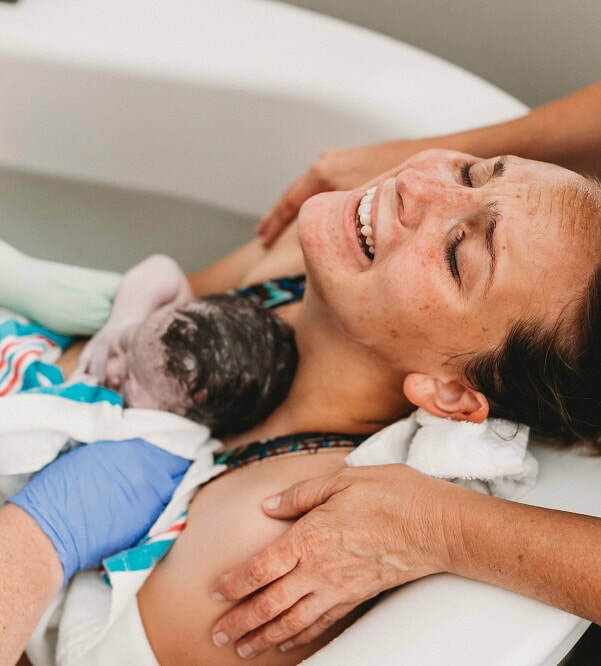 This industry standard birth doula package will set you up nicely to welcome your bundle of joy earthside. This is the perfect package for clients with past birthing experience. This birth doula package gives you all the benefits of labour support without the prenatal frills. Ideal for those on a budget, or for those booking doula services at the last minute.